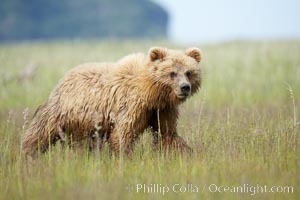 Coastal brown bear cub, one and a half years old, near Johnson River. This cub will remain with its mother for about another six months, and will be on its own next year. Johnson River Photo. 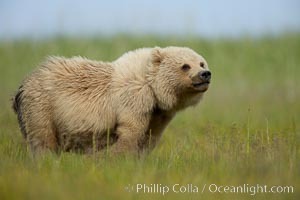 Coastal brown bear cub, one and a half years old, near Johnson River. This cub will remain with its mother for about another six months, and will be on its own next year. Johnson River Picture. 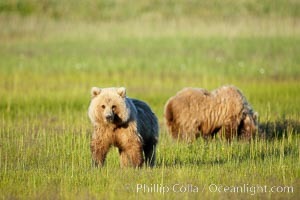 Juvenile brown bears near Johnson River. 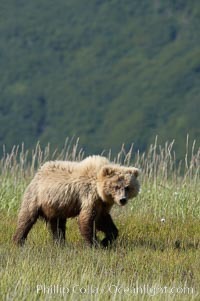 Before reaching adulthood and competition for mating, it is common for juvenile brown bears to seek one another for companionship after leaving the security of their mothers. Stock Photography of Johnson River. 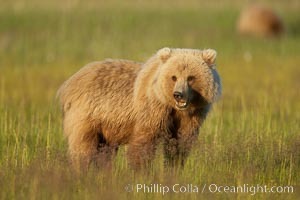 Juvenile coastal brown bear (grizzly bear) in sedge grass near Johnson River. Photograph of Johnson River. 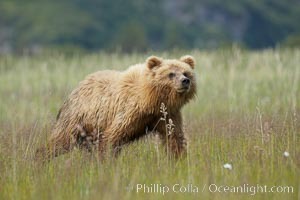 Coastal brown bear cub, one and a half years old, near Johnson River. This cub will remain with its mother for about another six months, and will be on its own next year. Johnson River Photos. 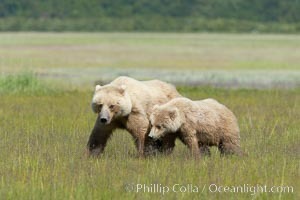 Mother and cub coastal brown bear in sedge grass meadow, Johnson River. Johnson River Image. Juvenile coastal brown bear in sedge grass, Johnson River. Grizzly bear. Professional stock photos of Johnson River. 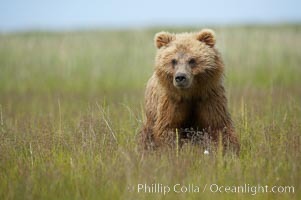 Coastal brown bear cub, one and a half years old, near Johnson River. This cub will remain with its mother for about another six months, and will be on its own next year. Pictures of Johnson River. 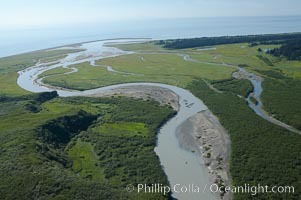 Johnson River, side waters and tidal sloughs, flowing among sedge grass meadows before emptying into Cook Inlet. Johnson River Photo.